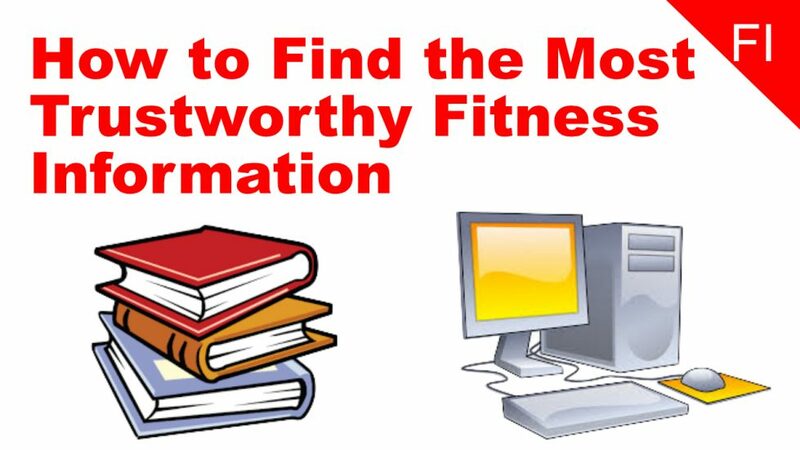 Despite having more diet and exercise information than you’ll need in 10 lifetimes, it can be pretty hard to find reliable fitness information on the internet. Even simple questions like how much protein you should consume or the difference between split and full body routines can lead you down an endless rabbit hole of debate. How are you supposed to comb through all that data to know what’s best? The short answer is you’re not. The internet is a great place to find ideas, but it’s not the best place to find answers. The especially goes for the personal, custom-built solutions, you need to make diet and exercise work for you. 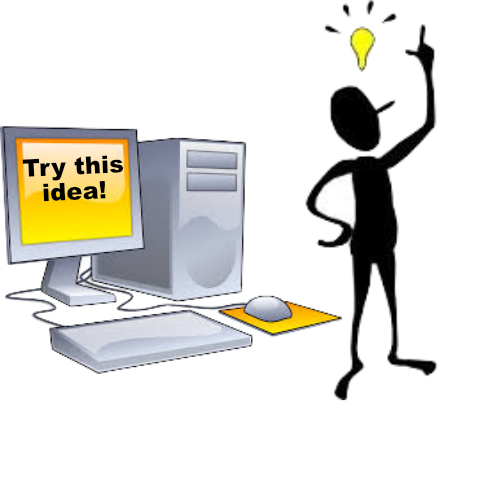 The best way to use the information on the internet is to learn just enough to get a few ideas to experiment on. Once you learn enough to try something out, it’s time to stop learning and get busy with some trial and error. It doesn’t matter what the experts claim or what the science says about artificial sweeteners. At the end of the day, your results and experience are the most trustworthy information you can learn. Your results are 100% real and honest because they are not theoretical nor are they influenced by things that have nothing to do with your life. If you look and feel your best while doing push ups every day while Drinking diet Coke don’t worry about what people claim about over training and artificial sweeteners. If it works for you, it works for you and that’s what matters most.